Stop for a moment and feel it. Our subtle energy mixes with the vibrant power of spring, inviting our soul to blossom and reborn towards a better version of ourselves. It is the perfect moment to start an astral adventure that will transform you into what you have always dreamed of. Take the opportunity to soak up the freshness of this new stage that opens before you. 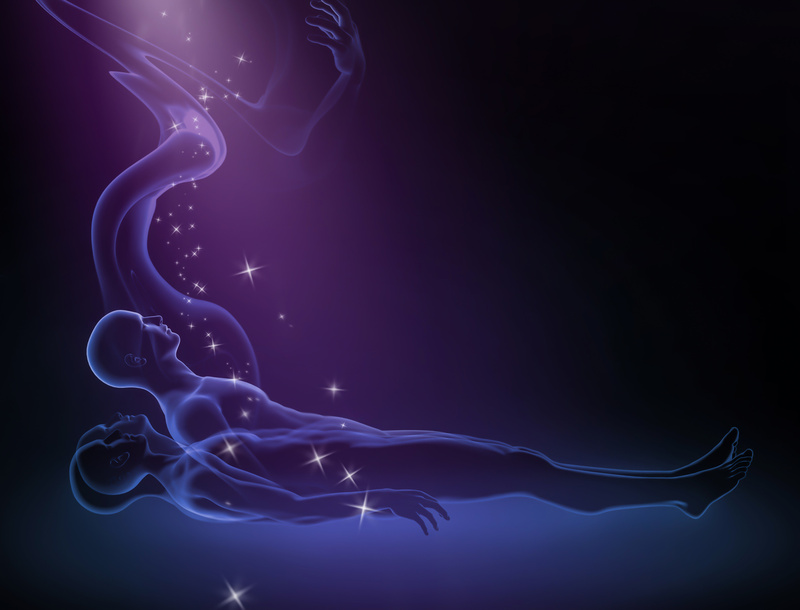 The deepest out-of-body experiences occur in the dark: take advantage of our powerful events! If you want to live a deeply transforming experience, don’t miss the chance and be part of a Darkness Retreat specialized in astral travel. Benefiting from the potential of darkness, we will focus on consciously teaching you to have deep out-of-body experiences. Our Darkness Retreats will be unique events, in which the power of the group will be mixed with an eminently practical approach to take your astral experiences to the next level. Even if you have participated in a seminar with us, you will be surprised to feel the powerful energy that comes out in the retreats. This group is perfect for those who want to learn perfectly step by step the process to have out-of-body experiences. 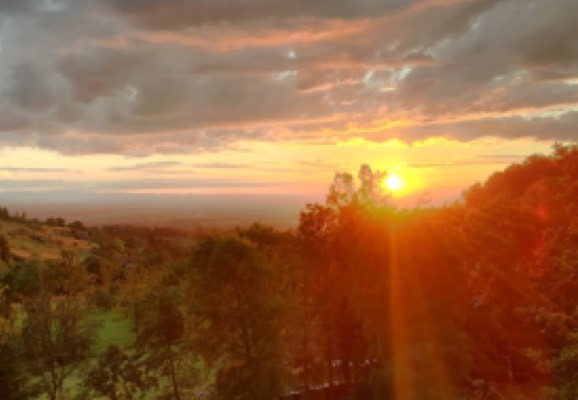 Taking advantage of the power of darkness and the energy of the group, It is also great for people who want to start or who want to settle their previous knowledge before taking our next retreat, which is longer and deeper. This entry was posted in Astral Projections, Events on April 18, 2019 by jennyhumke. In Spiritbalance we feel very fortunate to accompany people in their inner growth because we want to invest our time and effort in helping the spiritual flowering of every being in this world. That is why we want to share with you the final touch of our Sadhana Journey to South India, in which we drive along the roads of this amazing country listening to a powerful transforming mantra, allowing our travel group to integrate the experience lived during these intense days, in Shivaratri Festival. It is time to begin the process of blockage recognition and awareness. Reconnect with our power as women and use it to grow. It is time to deconstruct the differences that society has made between us and begin to heal together towards the elevation of our femininity. Together in the Darkness, we will eliminate those barriers that prevent our growth by taking benefits from the group power. Powerful techniques will be shared so that your feminine essence awakens and takes full advantage of its potential. Only when we stop to listen to ourselves the answers appear in our minds. That’s why Darkness will be our best ally. In a safe context, with all the comforts you need, and above all, accompanied by our team of professionals, we have prepared a powerful group event to go into the depths of our being, and thus be reborn in a new version of ourselves. Benefit from the power of Darkness and elevate your spiritual practice to the next level thanks to the strength of the group. This entry was posted in Darkness Retreat, Events on March 19, 2019 by jennyhumke. 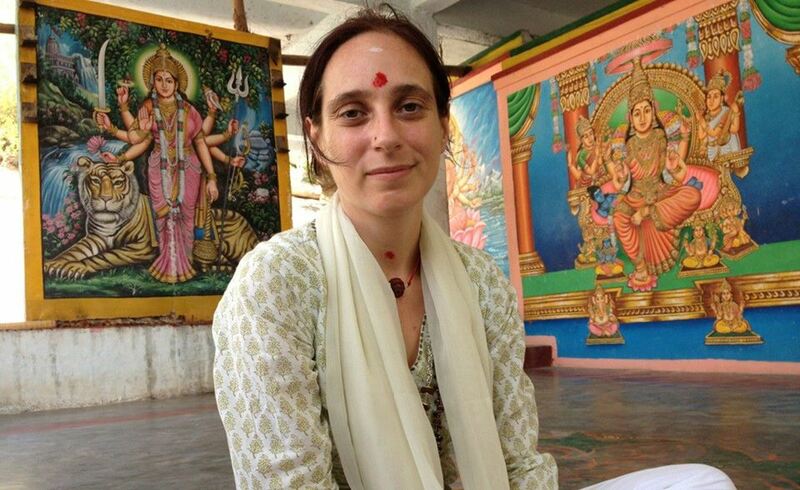 and warm greetings from India – we are currently in Tiruvannamalai, South India. Tonight the most powerful new moon of the year will be celebrated! This night is called Shivaratri and right here at this wonderful place of power thousands of yogis and sadhus pilgrimage to the holy mountain Arunachala. The Arunachala is a special mountain, it not only contains pure Shiva energy, it is also said that the Arunachala is Shiva himself! This makes it an attractive pilgrimage city with enormous powerful energies. Shivaratri is the night of Shiva and also known as the day Shiva married the goddess Parvati. This wedding symbolizes the union of the individual soul with the divine. It is said that the ceremonies for Shiva on this day help to free us from all sins. Meditations provide access to insights that lead beyond the frame of mind and intellect to a higher consciousness. 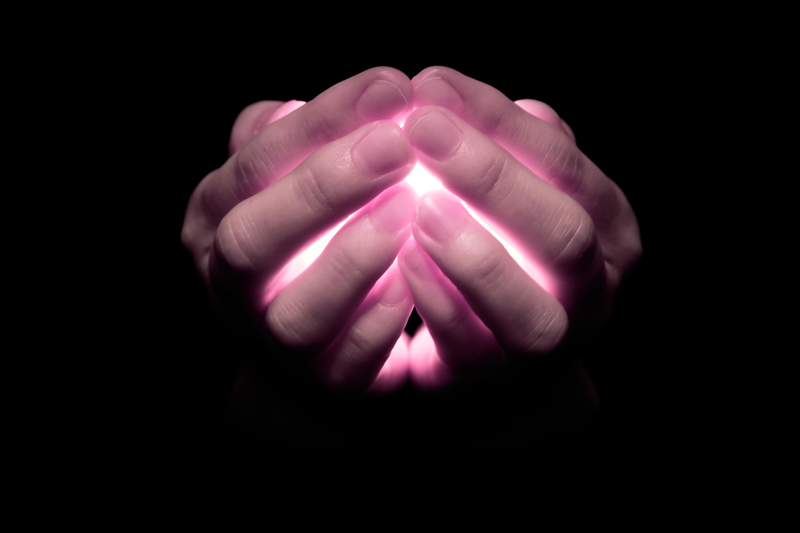 To surrender to this consciousness is to believe that there is a divine power that cares for us. Since Shiva symbolizes truth, peace, beauty and infinity, He also represents the essence of our soul. This entry was posted in India on March 4, 2019 by jennyhumke. 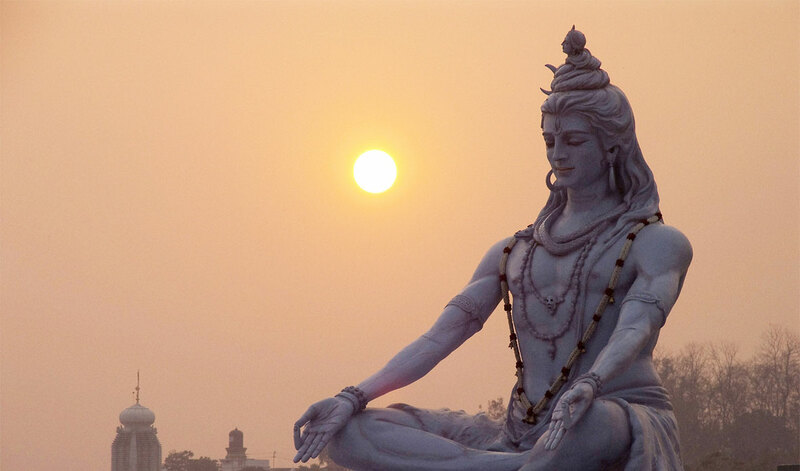 We are already in India, enjoying being here again and looking forward to Shivaratri, the most powerful new moon night of the year, we have received many emails from our dear readers who would have liked to accompany us on this journey. You can join us in September as we travel back to India to celebrate the 9 days of the Divine Mother. We are happy to inform you that the early bird discount for this trip is valid until 30th April! If you register for the India trip until then, you will save 90€! 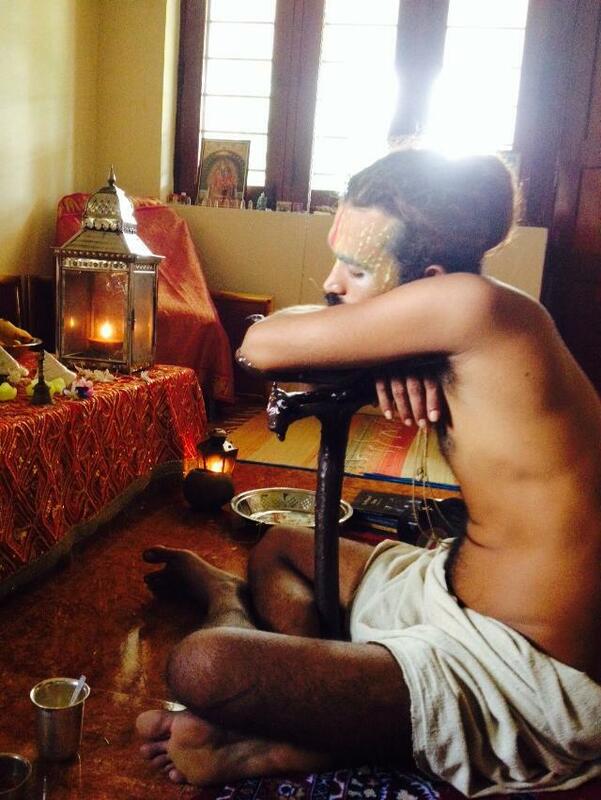 For those who want to have a mystical experience in real India. For those who want to live the source of spirituality and its healing powers. We have prepared an special trip to Tiruvannamalai, in South India, to the Festival of the Divine Mother. And after it, our Bhairavi Yogini Retreat is going to take place, for those women who want to awake their real female power. In this intensive edition of Darkness Retreat Healing Group, participants undergo into deep spiritual energetic processes. This entry was posted in Events on March 1, 2019 by jennyhumke. Happy new year from the depths of our soul. This 2018 is a mere memory that gives us a new opportunity to live, in 365 stages. It was a very intense year for me, for my work team and for my family.Therefore, I expect 2019 with great enthusiasm: I appreciate what the universe has given me, but I embrace what is to come, because I know that there is much I can help others, the mission of my life. Thank you very much for being part of Spiritbalance. It is time to take your spiritual development to the next level. In this intensive edition of Mantra Meditation Group Darkness Retreat, participants undergo deep spiritual energetic processes together in the darkness. The group energy will be exploited by chanting mantras and other spiritual practices and thus reach clear states of consciousness. 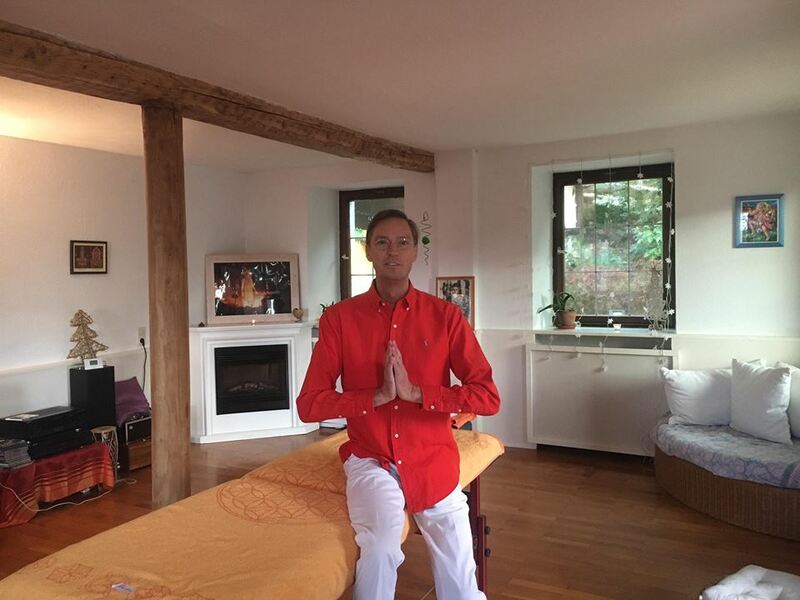 We will share a wealth of energetic techniques that have been practised and refined in India for a long time. We meet monthly to invoke the power of Full Moon through deep group meditation. It is not necessary to have any experience, just an open heart, curiosity and a desire to grow. If you are ready to develop a higher state of consciousness, to connect with the astral world, to heal yourself we will guide you through this rout of discovery. Feel the strength of the full moon in your own skin. Feel the mysterious call of India, the moment of transformation has arrived. In February, we fly back to Tiruvannamalai, South India to celebrate the most powerful new moon during the year, the Shiva Night, the Shivaratri Festival. If you want to live a completely transformative experience, in an incredibly safe environment, it is time for you to come with us. Amazing adventures, magical places and spiritual people are waiting for you. Also, as soon as you set foot in India, you will receive powerful special gifts to accompany you on your trip. We still have a few places left, so join us! This entry was posted in General on January 8, 2019 by jennyhumke. The year 2018 ends, but it offers a new opportunity to change energies and set new goals to realize the next 12 months. At this time, many people are indulging in a review and re-evaluating some of their decisions of the past year. The New Year resolutions are the perfect opportunity for all those who have not been able to begin with the changes they said they would make next week, next month, or perhaps at the beginning of winter. We’ll give you some ideas about your new goals that you can set for 2019. Studies show that gratitude can make you 25% happier. Gratitude will also help you overcome difficulties, improve the quality of your sleep, and enable you to get along better with others. It is about being aware of how happy you are to have what you have, whether it is much or little. We should also appreciate the ability to change what we don’t like and become better in all areas. So for next year, aim to be more grateful. People were not created to be crammed all day. Staying in nature makes you happier, strengthens your immune system and even makes you more creative. Go out to visit new places, hear new sounds, try new foods. There is always something new to discover and do. Nature brings us back to our original point. Books are an excellent way to get great knowledge on a variety of topics, and they are also a great exercise for the brain. It’s not so difficult to read 20 or more books in a year; just make it a habit to discover your kind of books and find a little time to read. If you have a few minutes of free time, make it a productive time for your mind and invest it by reading a few lines. Do you think about volunteering or donations during the holidays? People who need help do not focus on a specific time of the year. If you can donate your time, this is the best decision. And remember that social volunteering is not the only way to accomplish good deeds, there are many people who need help in our immediate environment (your husband, your children, your parents, your friends…). People have been trying for thousands of years to find ways to improve their approach and connection to life. Most ancient civilizations had a combination of mental activity and herbal medicine to help themselves achieve this goal. Today we have many ways to incorporate meditation into our daily routine to increase concentration and improve our mental abilities. If you continue, you can control your mood, you will connect with the magic that surrounds us, and you will have more opportunities to solve problems. At the beginning of almost every new year I renew my intention to devote time to meditation. It is one of the few actions that the more I do, the more it changes my life; I am more focused and I can see with better perspective whether I begin or end my day surrounded by divinity and inner peace. As you begin this new year too, use it as a renewed opportunity to lead yourself towards growth and spiritual renewal by finding a solution that promotes meditation, service, compassion and forgiveness. Allow meditation to guide you and decide in the New Year for goals that will make you happier and better aligned with your values and needs. This entry was posted in General on January 3, 2019 by jennyhumke.